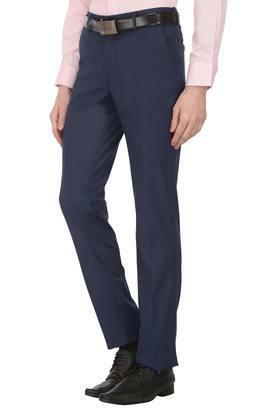 Be a trendsetter by wearing this pair of formal trousers brought to you by Stop. It has been made of good quality polyester fabric that makes it easy to maintain. Besides, it has a fixed waistband with belt loops to offer you a proper fit. 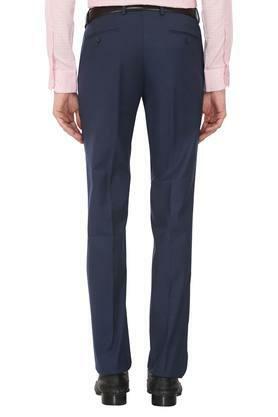 It also features a solid pattern, which is the main attraction. 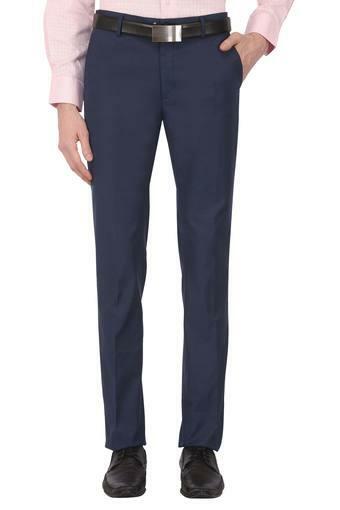 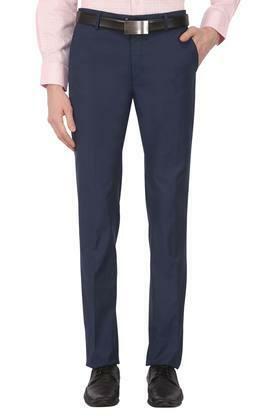 Modernise your clothing collection by adding this pair of formal trousers. 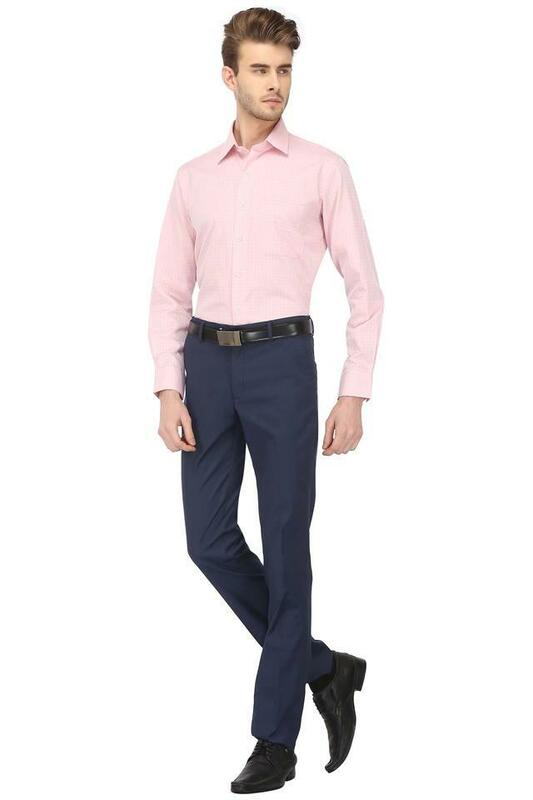 For a smart look, you can match it with a shirt and a pair of loafers.